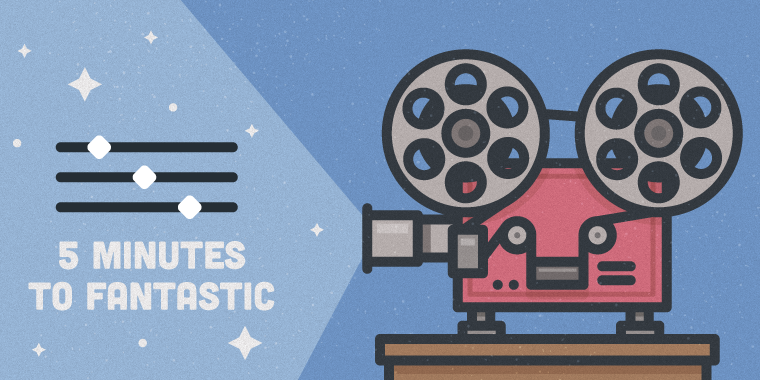 This week I’m sharing five videos that showcase what you can do in Storyline in five minutes or less. Are you ready for video #2? Set your watch timer for five minutes and let’s build a timeline interaction. Your learners will love this. Timelines are a great way to present chronological or sequenced information in a single interaction. In this video tutorial, I’ll show you how to build a visually rich timeline interaction in less than five minutes! 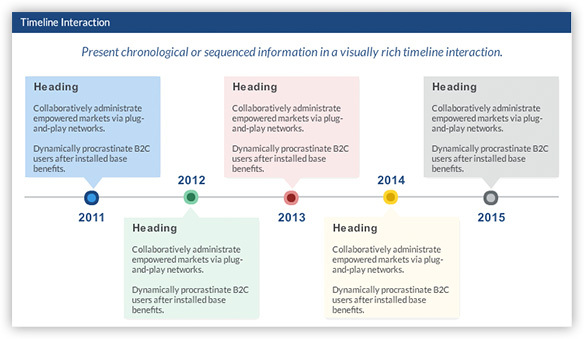 And you can download the timeline template in our downloads hub. How did you get each layer to show once you clicked on a new layer? Hi Kendra! You'll use Triggers to show the layers. If you skip to 3:15 in the video, you'll see where and how we add the triggers. You can also download the free template to take a look at the triggers: https://community.articulate.com/download/simple-timeline-interaction Happy to help. If you have any questions, please follow up in this thread and I'll help you out! David, I understand how you added the triggers to show each layer. But in my experience (I have been working with SL under a year), you can only show one layer at a time. Am I missing something? BTW, I love this idea. Hi Kendra! I just noticed what's going on! When I edited my screencast, I must have clipped too much from it. I totally see why you're asking about layer visibility. For each slide layer, you can adjust whether to hide or show other slide layers. By default, that option is on, but you can turn if off when you want to display other layers like in this example. Click the gear icon for each slide layer and uncheck the first option: Hide other slide layers http://d.pr/i/1gL9s I'm updating the screencast now. David, thanks for sharing :) This is a very ingenious. Typically when a layer is triggered its contents appears instantly. These timeline shapes seem to fade in slightly. Softer look. Did you put an animation effect (fade in) on the shapes with text that are contained on the layer?